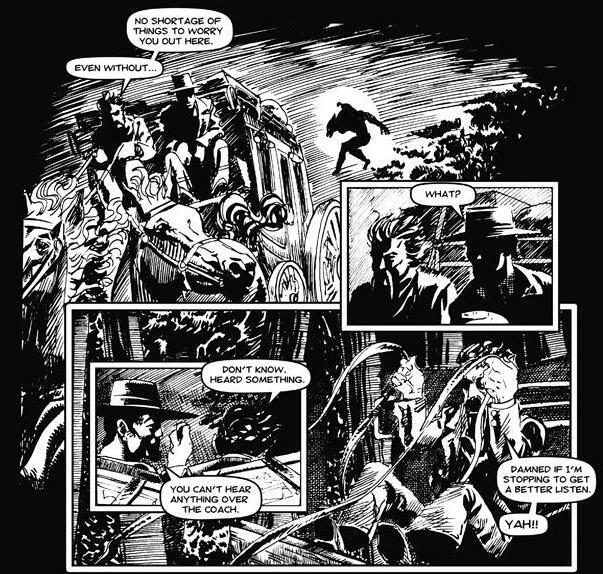 Writer Matt Maxwell is putting Murder Moon, the first volume of his Western Horror series Strangeways online for free. He's releasing it a page at a time and when he gets it all posted he'll start on the sequel, The Thirsty. As you can tell from the cover, Murder Moon is a werewolf story. The Thirsty's title should give you an excellent hint to what that's about as well. 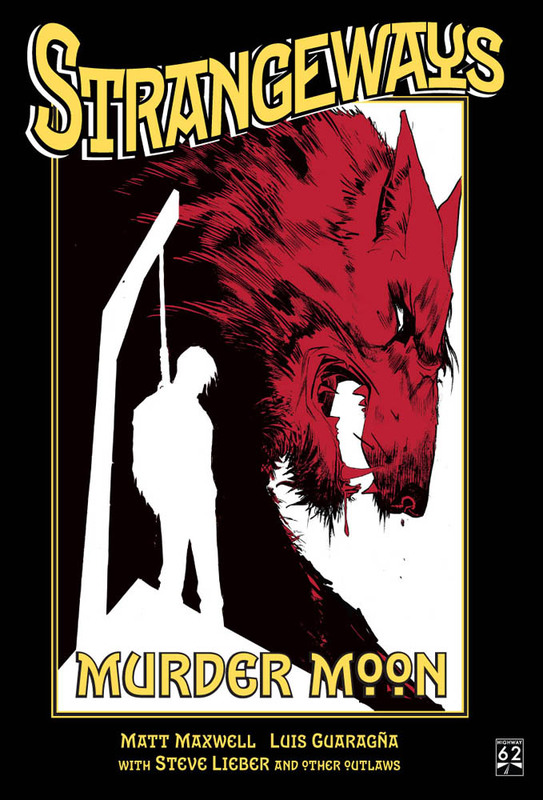 If you're curious to know more before deciding to jump in, I've got the printed version of Murder Moon and reviewed it back in my Newsarama days. Either way, it's well worth reading and you should check it out.